Elizabeth Hackenson serves as Chief Information Officer and Senior Vice President of Technology and Services at The AES Corporation. Headquartered in Arlington, Virginia, AES is a Fortune 200 company that generates and distributes electric power in 17 countries. Ms. Hackenson is a member of the executive leadership team who is responsible for corporate strategy and allocation of capital. She is also responsible for global information technology, cybersecurity, AES’ insurance programs, internal audit, and is a board member of several AES companies including Dayton Power & Light in Ohio and AES Chivor in Colombia. Ms. Hackenson is the former senior vice president and CIO at Alcatel-Lucent, where she was responsible for the operations of the company’s information and communications systems and e-business platforms. Prior to joining Alcatel-Lucent in April of 2006, she held the position of executive vice president and chief information officer for MCI. In this position, she employed innovative approaches to create a business-focused IT organization, and was responsible for the company’s internal systems as well as systems supporting product development. In 2014, Ms. Hackenson was inducted into the CIO Hall of Fame and her team has won numerous IT and cybersecurity awards. In 2005, Computer World named Ms. Hackenson one of its top 100 premier IT leaders. 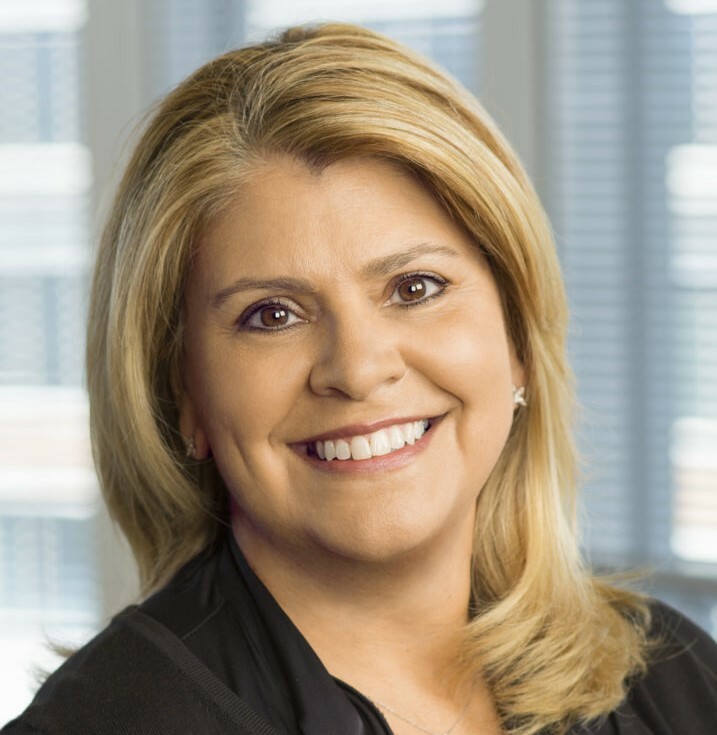 The Washington Post named her one of the top 200 female executives and Information Week ranked the department she led as one of the top 100 for IT leadership. Her corporate tenure has spanned several Fortune 100 companies including British Telecom (Concert), AOL (UUNET) and EDS. She served in a variety of senior management positions, working in the delivery of information technology services to support business needs across corporate-wide enterprises. Ms. Hackenson is a Strategic Advisor to the Paladin Group, a board member of the Greater Washington Board of Trade and Red Five Security. Ms. Hackenson earned her degree from New York State University.